Miitomo launched on March 17, 2016. A little more than two years later, the app has officially ended. 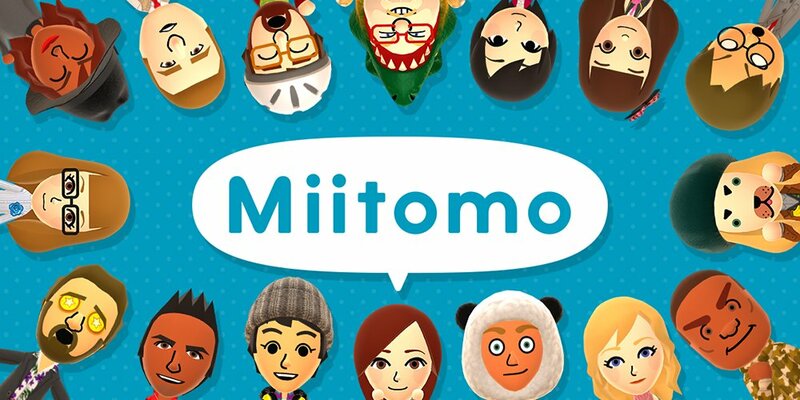 After it was previously announced many weeks ago, Nintendo has pulled the plug on Miitomo. Attempting to access the mobile title no longer works as you’ll instead be treated to a maintenance notice. As the sun sets on Miitomo, Nintendo has added in the final new items to the mobile app. Miitomo has been updated with new content. 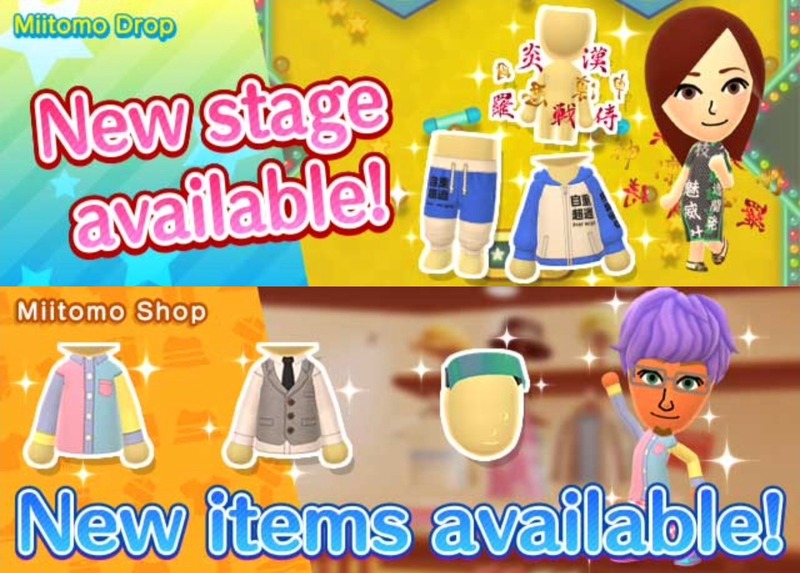 Players can nab the latest items in the Miitomo Drop stage, “Konnichiwa! Japanese Culture #2”. Miitomo has been updated with more content. Users will find a new stage, along with some brand new items. Miitomo has been updated with new content. Players can nab the latest items in the Miitomo Drop stage, “Sun, sand, and style! Miitomo Tropical Style #2”. Miitomo has been updated with new content. 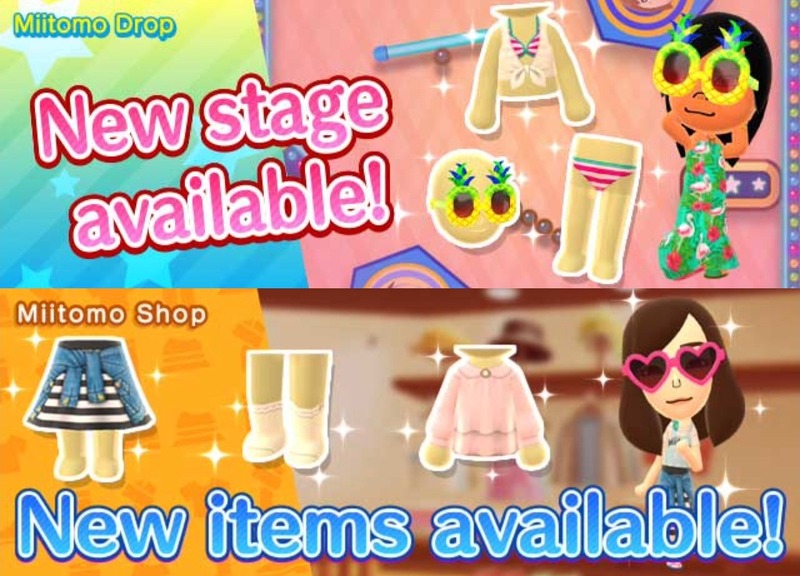 Players can nab the latest items in the Miitomo Drop stage, “Big top fashion! Miitomo Circus #2”.